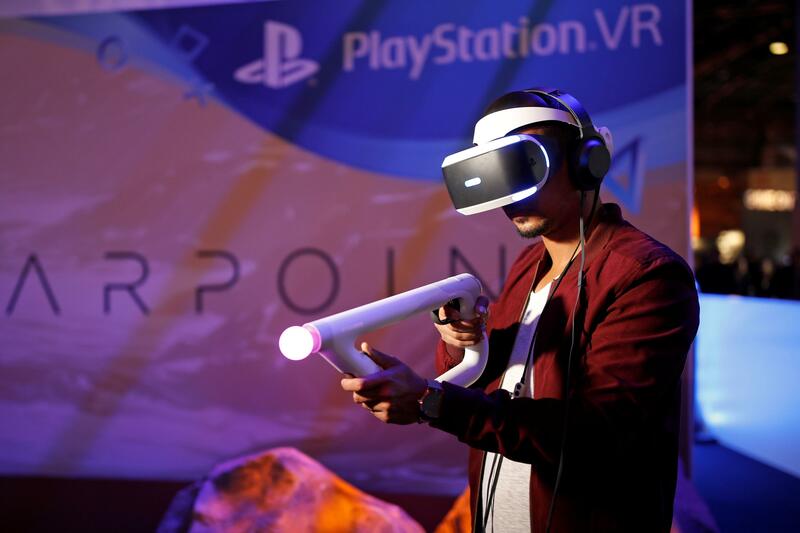 As popular as virtual reality headsets are right now, it doesn’t take long to hit the technology’s limits. Features like 360-degree video and games are a decent gateway to VR for most people, but much of the time, they’re often closer to extended tech demos. But what if a VR experience could get expanded into an actual VR world? That’s the goal of the Void, a VR startup that’s developing its own ambitious take on VR. Based in Lindon, Utah, the startup designs experiences that take place entirely in virtual reality, but which also have you and other players physically navigate through a real-life course. International Business Times had a hands-on demo with the Void’s Ghostbusters: Dimension, which is a custom experience based on the Ghostbusters film franchise. 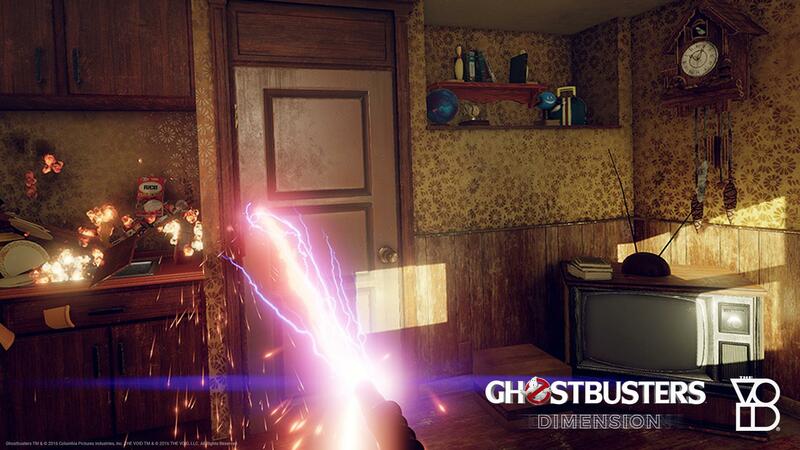 In the course, you play as Ghostbusters tasked with navigating through an apartment building and defeating ghosts. During the initial setup process, a technician handed us the hardware we’d need for the stage: along with the VR visor and a plastic rifle controller that doubled as our proton gun. We also put on a backpack-like vest that connected to the rest of our gear. On the inside, the Void’s lightweight vest provides haptic feedback and vibrations for when you’re attacked in-game. The vest also holds much of the computer equipment the Void’s system needs in order to run and track your in-game location. The sequence opens inside of a compact New York City apartment. Because the Void’s hardware rig is entirely wireless and the course’s physical rooms are precisely built to duplicate what you see in-game, players can freely roam throughout the entire apartment. Within the game, we could physically walk from one side of the room to the other and touch each wall. Unlike high-end VR headsets like the HTC Vive, players aren’t tethered to a single position or a desktop computer with the Void’s setup. Walking through the room, we could check out photos and items on the walls and shelves. Passing by the apartment’s in-game air conditioner, we were also surprised to feel a cooling breeze coming from the window unit in real life and it took a moment to even mentally process the sensation. The Void’s developers pepper the rest of the course with similar design touches. As we moved from the first apartment to a freight elevator, we could feel the platform realistically shaking and heaving, even though in real life, we weren’t moving from one floor to another. While the Void has worked on its technology since 2014, Ghostbusters: Dimension is one of the more higher-profile titles the company has made available to the public. The stage, which previously launched in New York City and Dubai, is also playable at the Void’s Utah offices. The Void initially came about in the aftermath of Evermore, a planned theme park that was slated to be built south of Salt Lake City. While the park was eventually put on hiatus, Evermore’s core team shifted their focus to VR. According to Curtis Hickman, co-founder and chief creative officer at the Void, a lot of ideas about effects to make experiences feel more realistic carried over from Evermore. To meet many of the Void’s ambitious design goals, however, Hickman said the company essentially had to start from scratch. For players, this idea of room scale also ends up being the connective tissue that ties the Void’s physical and virtual parts together. Just having a bigger space to use VR in is a seemingly tiny adjustment, but in practice, it’s the same effect as when Mario went from two dimensions to three dimensions. When your range of movement expands, it exponentially increases the number of actions you can take. As Hickman pointed out: the best VR uses more than just your eyes. 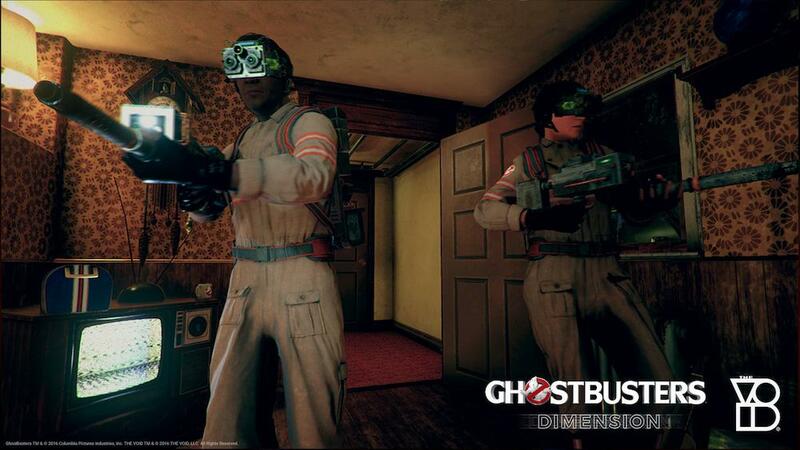 In the Ghostbusters experience, we instinctively ducked and weaved to avoid being hit by ghosts and strafed around enemies to shoot the proton gun without thinking about if we’d break the game and move out of the sensors’ range. Amid VR’s current holding pattern, though, experiences like the Void could be a way for VR technology to move beyond being seen as just a gimmick. Even with VR being in its relative infancy right now, developers still have games and apps that can show VR’s potential as a medium. For instance, news outlets like the New York Times and The Guardian have invested heavily in VR to showcase their stories and features. 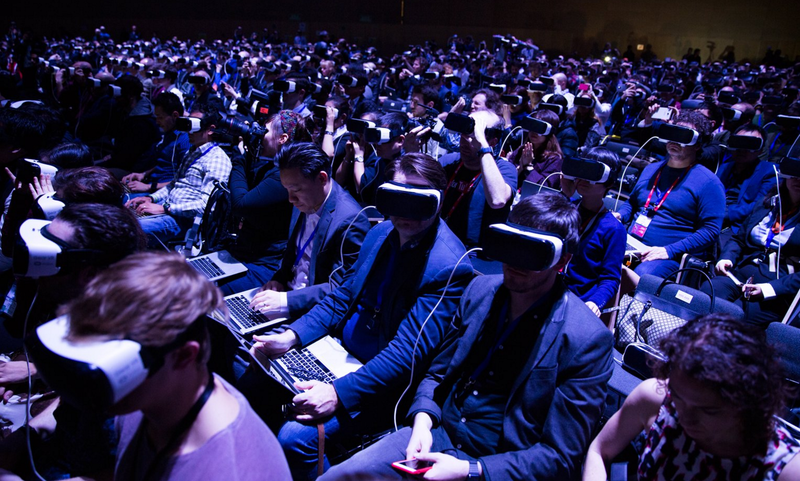 But at the same time, the VR industry and consumer experiences like the Void are still fairly nascent. Many companies are barely past producing proofs of concepts of what the technology can do, making it easy to see the seams that hold their apps together. Take gaming in VR, for instance. As popular as consumer VR options on the market are right now to gamers, each one comes with its own major issues. High-end headsets like the HTC Vive and Oculus Rift have to be paired with a computer with gaming-level specs and need ample amounts of space, while mainstream options like the Samsung Gear VR have limited interactivity with VR content. VR game designers often have to shoehorn in makeshift control options to work around hardware limitations and make you manually move from one space to another in-game or lock you onto a predetermined track. And at the moment, VR can often be a clunky experience for most users. Along with various hardware hurdles (being tied to a desktop or console with a lengthy cable tether and bulky headsets with PlayStation 3-caliber graphics, among others), it’s still very much an isolating experience. 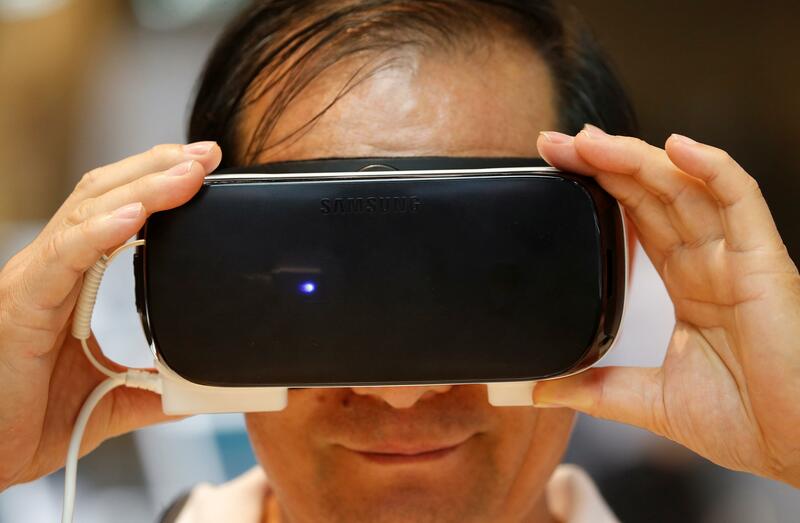 Stephanie Llamas, vice president of research and strategy at gaming market research firm SuperData, said accessibility to VR devices is a major hurdle to mainstream recognition for most shoppers. With as along as VR has been a science fiction pipe dream, it’s only recently that the technology has started to catch up to the medium’s initial ambitions. Consumer level VR is, even with its current flaws, something that you can now go into the store and buy. But as VR looks to move beyond being perceived as a novelty, the growing industry faces a difficult dilemma: what’s next? Developers have been looking into broader motion tracking options lately — HTC’s Vive Tracker attaches to objects and lets them be easily monitored in game — but immersive and interactive experiences like the Void pose a more fundamental question for VR’s direction. For VR, its ultimate goal has always been the idea of using technology to harness the imagination. With VR, you could seamlessly take experience that virtually and physically sends you anywhere: you’re not just a spectator, but an active participant. 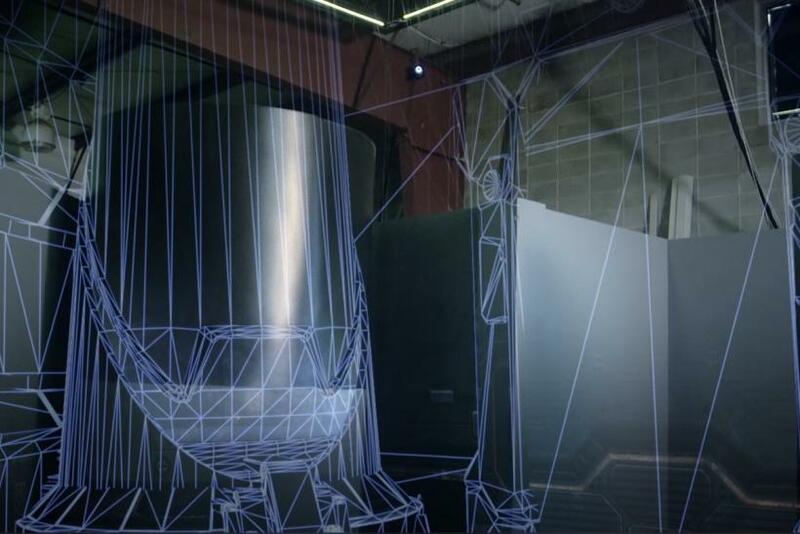 The financial potential is an additional benefit — SuperData estimates that international VR attraction revenue could surpass $1 billion by 2020 — but if the Void’s lofty gambit pays off, the concept of fully interactive VR could be where the industry heads in the future. "Our hope is that by creating this sort of medium or this idea that you can go to a place and go inside another world and come out, it becomes as normal and as common as going to the movies,” Hickman said. “And I think that where we're at with our technology and everything that we've done is very representative of that ultimate goal of having this easily accessible portal to another world."